Young children with autism have particular difficulty in understanding and controlling their emotions, especially when those emotions are negative. 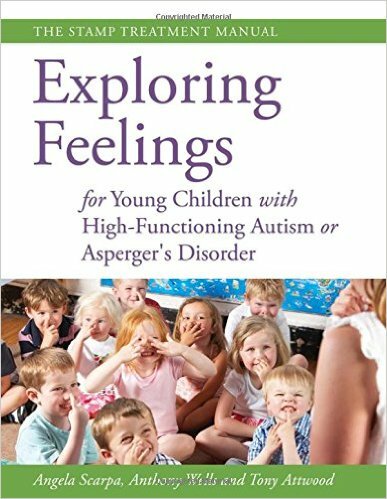 This practical manual for professionals provides a set of simple strategies to help children with high-functioning autism or Asperger’s syndrome who suffer from mood difficulties to decrease negative feelings and increase positive feelings in daily life. Using a Cognitive Behavioural Therapy approach, The Stress and Anger Management Program (STAMP) is designed specifically for young children in their pre-school and early school years. 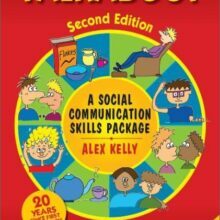 The book outlines a 9-session group program using methods, games and activities that are developmentally appropriate. Treatment components include affective education, cognitive restructuring, social and group stories, and the emotional toolbox. The group therapy can be tailored for individual therapy when needed. A parental component is also included to support practice at home and promote generalization outside of the classroom or therapy setting. 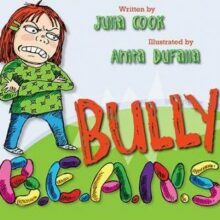 This is a dynamic and effective resource for professionals working with young children with autism spectrum disorders including teachers, guidance counsellors, psychologists, speech therapists, behavioural therapists, occupational therapists, and social workers. 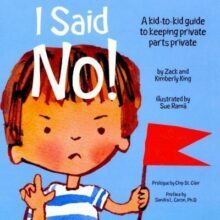 Written by Dr. Tony Attwood, an autism specialist with over thirty years of clinical experience, Angela Scarpa, PhD, founder and co-Director of the Virginia Tech Autism Clinic, and Anthony Wells, PhD, is a licensed clinical psychologist whose private practice in Roanoke, Virginia, focuses on therapy with children and families.